"There is talent to spare in Barnum, who rarely stops moving and finds exemplary moments in "Chicago's" scenes of tweaked, vaudeville pastiche." 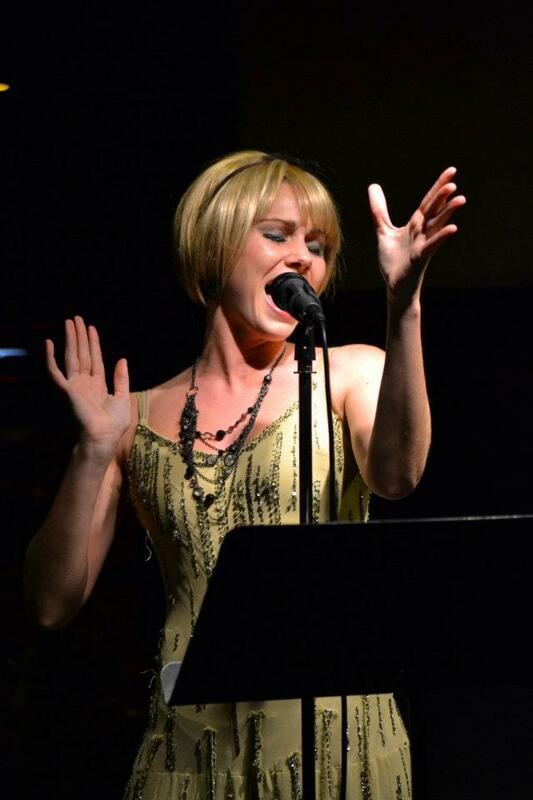 "The show has one of the best singers in the Seattle area in the lovely Danielle Barnum. She's gorgeous, with incredible stage presence and a spectacular voice... She has the talent to pull it off.